If you grabbed the two legendary Pokemon from Target a month ago, you've got a couple more to grab with just a little bit of an adventure needed. 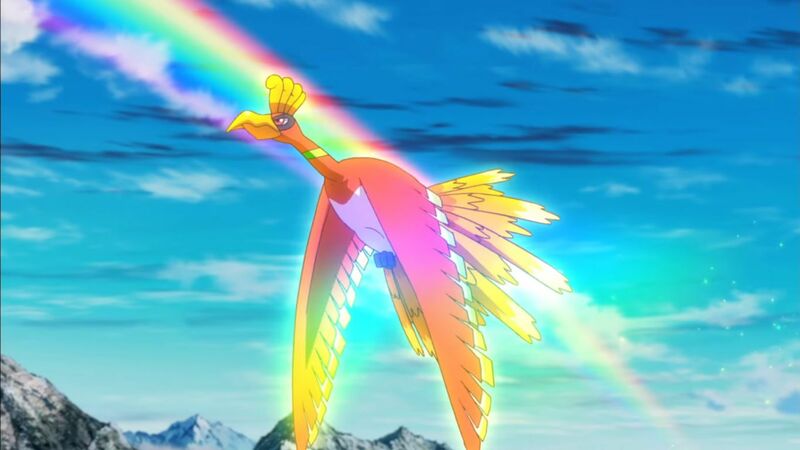 The Pokemon Company is closing out the year in a big way. Looking for some legendary creatures to add to your roster? Starting today and running until November 25, 2018, trainers can head to their local Gamestop to get Ho-Oh and Lugia for Pokemon Sun and Moon or Ultra Sun and Moon. Not too long ago, Pokemon trainers were able to head to Target to get legendary Zekrom and Reshiram for Pokemon Sun and Moon or Ultra Sun and Moon. Once you head to your local Gamestop and get your code for a legendary Pokemon, the rules to unlock them, as described on the official Pokemon Legendary website, can be found below. You have until November 25 to get these two legendary Pokemon for your copies of Pokemon Sun and Moon or Ultra Sun and Moon, but don't wait until the last minute. Black Friday deals are nearly upon us and you'll want to save all of your energy to get yourself some gear and knock out Christmas shopping early. Stay tuned to Shacknews for more updates.